1. One of the main reasons for imposing and maintaining a ban on the importation of bees was the danger of importing Varroa. Since Varroa is now wide spread in the country, it may be argued that there is no further need for maintaining such a ban. Nothing could be further from the truth. 2. In the first instance the danger of importing bees from our nearest neighbour, Great Britain or any other EU country lies in the probability of importing Varroa mites which would be resistant to the most effective treatment approved for Ireland which is Bayvarol. 3. Our native bees in their pure form appear to be resistant to certain diseases especially the brood diseases. American Foul Brood appears to be quite rare here today and European Foul Brood which is causing serious problems in Britain especially in Southern England is practically unknown in Ireland. If our native bees became hybridised through queens mating with drones of imported stock they could become more susceptible to these and other bee diseases. 4. If bees were imported from New Zealand they would be of Italian origin and completely unsuited to our damp oceanic climate with low temperature and little sunshine. There would also be the danger of importing into this country for the first time a very serious bee disease known as Kashmir Bee Virus. 5. If bees were imported from Australia the above would also apply but as well there is the added danger of importing the Small Hive Beetle ( Aethina Tumida ) which was first reported in Queensland and New South Wales in October 2002. 6. There is also a danger of importing the other bee mite Tropilaelaps Clareae which is a serious pest of honeybees in tropical Asia and other parts of the southern hemisphere and could cause havoc if imported into Europe. 7. If bees were imported from America there would be the very real danger of importing the Small Hive Beetle which is today one of the most serious pests in the USA and Canada.. Until recently the SHB which is native to South Africa was only regarded as a minor pest in colonies of African honey bees. However, SHB was confirmed for the first time outside South Africa in Florida, USA in May 1998 and has since become widespread. It can survive in the colder climates of the USA and no doubt would thrive under Irish conditions if imported into this country. It has been reported as far north as Minnesota in the US and Manitoba in Canada. It has caused severe economic damage, particularly in the south-eastern USA where thousands of colonies have perished. 1. Honey bees can be improved by selective breeding provided the predominant sub-species is the same. We are in a unique position in Ireland in that we have a great reserve of pure native strains of the Dark European Honey bee which is the indigenous bee of these islands. The fact that the Department of Agriculture maintained a ban on importation of other races foreign to this country has helped in no small measure to preserve the purity of our native strains. 2. The Galtee Bee Breeding Group was founded in 1991 with the object of conservation, study and improvement of local strains of native bees. Through the use of morphometry they have identified many pure strains of Apis mellifera mellifera in various parts of the country. 3. By sending samples for DNA testing to Universities in Europe mainly Copenhagen it has been established that there are a number of different strains or ecotypes of native bees within the Republic of Ireland. 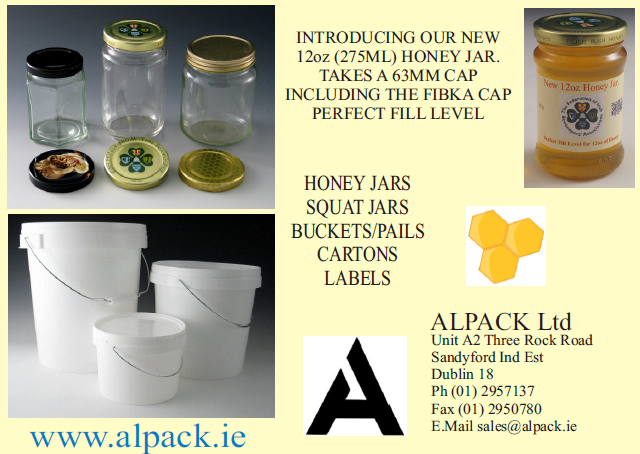 It is in the interest of the Irish beekeeping industry as well as international bee breeding that these native strains be preserved in their present pure state as far as possible. 4. 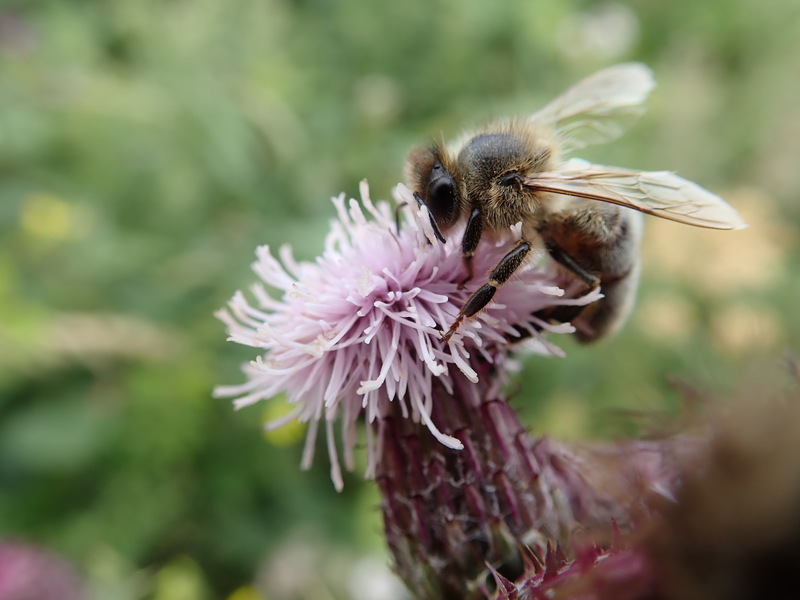 This bee improvement group owes much of its success to the support including financial assistance which it has received in recent years through the Scheme for the Conservation of Genetic Resources for Food and Agriculture. This project was implemented and supervised by the Department of Agriculture and has been established on a firm basis with long term plans for its continuation in years to come. 5. 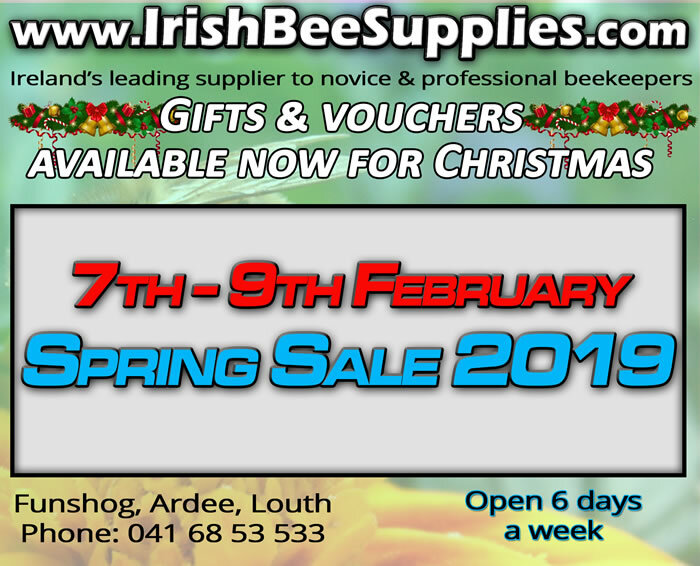 This bee improvement project is primarily for the purpose of improvement of Irish bees and of Irish beekeeping and it will benefit in the long term the whole beekeeping fraternity in this country not just one or a number of individual beekeepers. 6. The membership of the group has increased steadily over the past 12 years and now contains beekeepers from 15 Beekeeping Associations from various parts of the country. It is envisaged that other similar groups will be formed throughout the country and one such sister group has been formed this year in Co Offaly. 7. Irish beekeepers in general are of the opinion that the most suitable bee for the Irish climate is the dark European Honeybee ( Apis mellifera mellifera ). This is a well established fact and has been borne out by experiments conducted in the past by the Beekeeping Research at Clonroche. 8. As it is not possible to control the mating behaviour of queens and drones which takes place at drone congregation areas many miles away from the parent hive, hybridization with foreign subspecies is inevitable if bees are imported into this country. This would nullify the work of eradication of hybrids which has been ongoing over a long number of years in an effort to produce pure native breeding material. 9. Cross breeding between races produces progeny which are renowned for their aggressiveness and can be very vicious in some cases. Bees which are aggressive can be a danger to the public and would prove detrimental to the promotion of the craft of beekeeping in Ireland. 10. 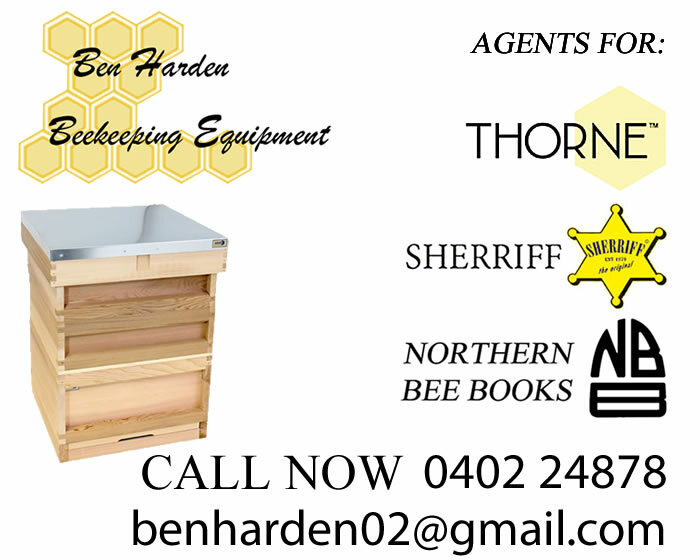 Since the advent of Varroa in recent years many beekeepers have suffered severe losses which can not generally be accounted for. Perhaps they are due to the fact that the colonies were not properly treated to effectively control the Varroa mites. Other losses may have resulted from colonies not provided with sufficient winter stores. Importation of bees would not solve these problems as they are mainly as a result of inadequate management practices. 11. The problem of loss of indigenous sub-species was recognized by the 1992 International Conventional on Biological Diversity, its effect is to outlaw the importation of foreign sub-species that would result in such hybridization. This country would have been a party to this International Convention which in December 1993 became part of EU law in Document L309, reference 93/626/EEC. Importation of foreign races of bees into Ireland could be seen to contravene this. This statement has been compiled with help and advice from Michael G. Gleeson, Jacob Kahn and Albert Knight.